How did America become a place where those with Down syndrome and spina bifida are aborted in huge numbers? How can it tolerate aborting a child just because it is a girl or killing a twin in the womb so that only one child is born alive? Why are Americans being reduced to numbers and Quality Adjusted Life Years, poised to receive rationed care if one is too old or infirm? How did death become an acceptable solution to our problems? America has embraced the culture of death, but it didn’t happen overnight and it wasn’t by accident. Though often framed as matters of ‘choice,’ the truth is that people like John Holdren, Paul Ehrlich, Margaret Sanger, and Frederick Osborn (to name a few) cared, or care, little about civil liberties and freedoms. Coming off the heels of the atrocities of the Nazis, they saw that they could not openly pursue the same methods, so instead they sought to convince people to unconsciously do to themselves what these social engineers wanted them to do. This, they call ‘voluntary.’ But each was prepared, in a pinch, to dismiss with ‘choice’ and ‘voluntary,’ proving that they did not, and do not, actually believe in those things. That’s just how they sell it to the masses—with effect. Anthony Horvath and his wife were given the ‘choice’ to abort their child, diagnosed with spina bifida. He later learned that as much as 90% of all people offered this ‘choice’ do in fact terminate their child. Disturbed by this, he set out to find out why this was the case. Through his research, he has learned that this trend originated many years ago, long before any of us were born. It stretches back to Malthus, and includes Darwin, and was pursued with vigor by American progressives and liberals all the way up until the Nazis made it unfashionable. But they did not give up their principles: they only re-formulated them to be more palatable. The field of genetic counseling in particular is an area where the eugenicists of old have continued to try to weed out the inferior among us, but this is not by any means the only place they are at work—financed by you, the American taxpayer. 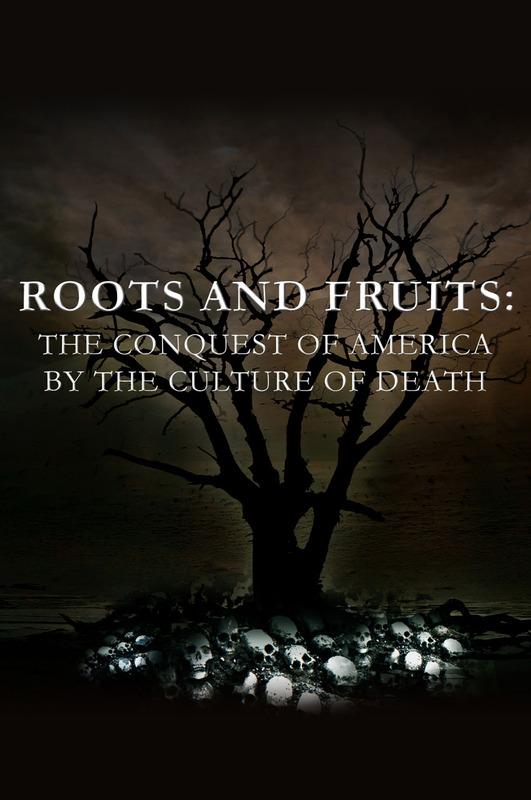 To combat that, Horvath has founded the Policy Intersections Research Center and produced Roots and Fruits, which documents the history of this effort and demonstrated how the ideologies of the 1800s were intentionally expressed in various population control measures throughout the 1900s. These include commonly known examples such as the eugenics policies of the Nazis but also less known ones such as the fact that taxpayer dollars continue to fund efforts to eliminate the ‘unfit’ from society. 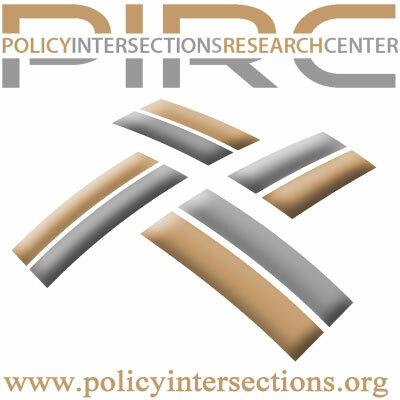 Learn more at www.policyintersections.org. Designed to be concise, this book is really meant to be a wake-up call. Further readings are provided for those who decide that their days of being duped by fine sounding platitudes about ‘choice’ and ‘family planning’ are over. Donations are handled through an arrangement with Athanatos Christian Ministries. Use this link to make a donation by check, Dwolla, credit card, or Paypal. Neither ACM or PIRC is tax exempt.